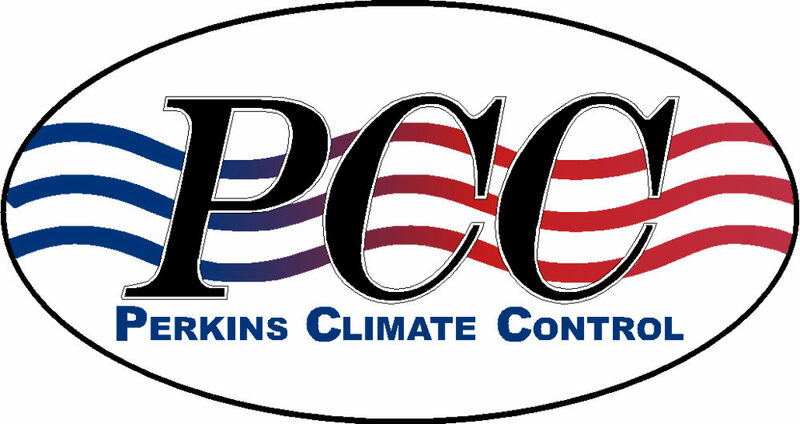 Heating & Cooling Company in Leesville & DeRidder, LA | Perkins Climate Control, Inc.
At Perkins Climate Control, we have the ability to service and install complete home comfort systems. We do not only provide service checks, repairs to existing equipment, and installation of new systems but we also help you identify ways to reduce your energy bill. We have extensive experience servicing all makes and models of heating and air conditioning units. We give you peace of mind your system will work at peak performance all year round with our Maintenance Savings Plan. Our company is family-owned and operated in Vernon Parish, and serve Vernon and Beauregard Parishes. As our customer, we view you as a family member, and we’ll treat you the way we’d like to be treated. When you call us, you’ll always talk to a person – not a machine. We’re available seven days a week, and if you are a Maintenance Savings Plan (MSP) customer, we never charge more for coming to your home after hours. We don’t want to just get customers, we want to keep our customers happy! We don’t just say your service is guaranteed…we mean it! You will always know the cost before we perform our services.